ASPCA Top 10 Video CATdown! 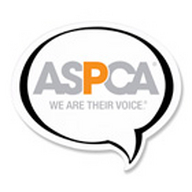 The ASPCA encourages everyone to make adoption their first option. Visit aspca.org/adopt to find a shelter dog or shelter cat near you, and bring home your new best friend!